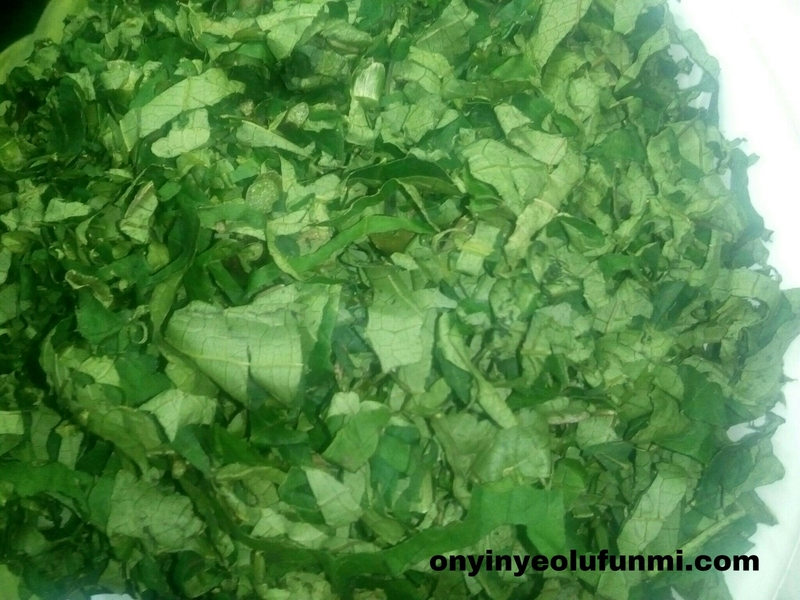 Typically the basic ingredients for making efo riro are pumpkin leaves, tomatoes, bell peppers, onions, palm oil, locust beans and the type of animal protein you want. 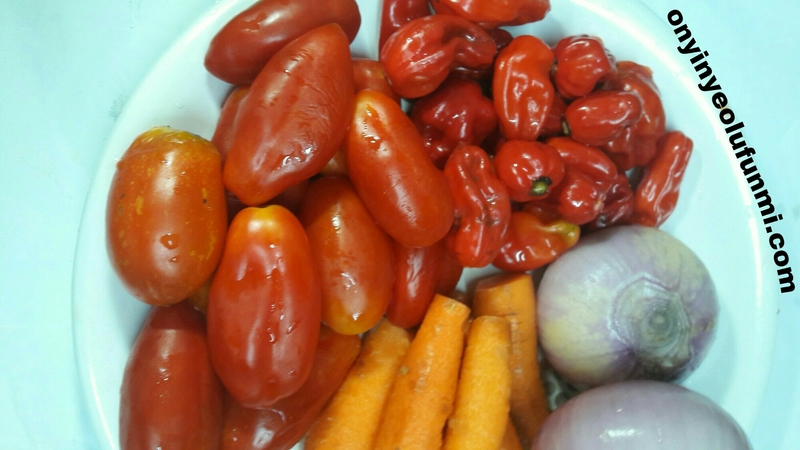 Washed tomatoes, scotch bonnet peppers, carrots and onions. To personalize mine, I added carrots, spiced with ginger and garlic and didn’t add locust beans (mainly because I forgot to buy in the market.🙈). Washed and seasoned beef and ponmo. 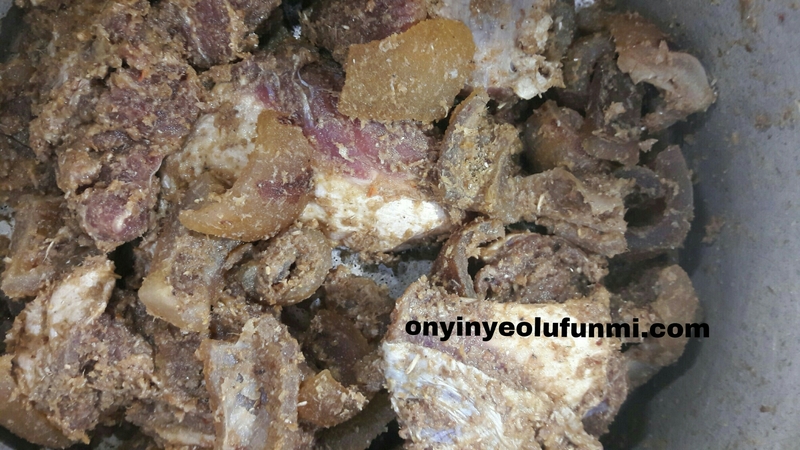 I washed and seasoned the beef and ponmo for one hour with salt, pepper, ginger and garlic. 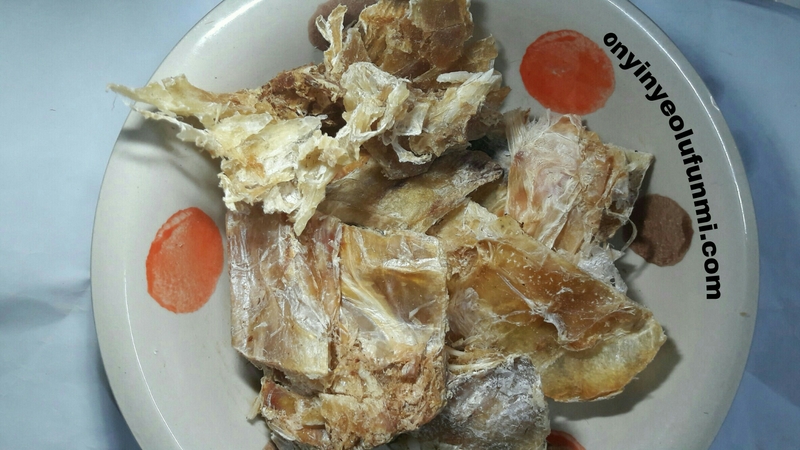 Then I boiled for about fifteen minutes before adding the stockfish. While it was boiling, I added the blended tomatoes and bell peppers, and the diced onions and carrots. After ten minutes, I added palm oil and allowed it to boil for seven minutes. Then I added the washed and sliced pumpkin leaves and allowed it to steam for four minutes before taking it down. Notice, I said “steam” not boil after adding the leaves. Which I did to preserve as many nutrients as I could. As always, you’ve once again proven to be a real African woman, I want to be like you. To the Efo Riro, I’m curious as to how the carrots will taste in the soup. 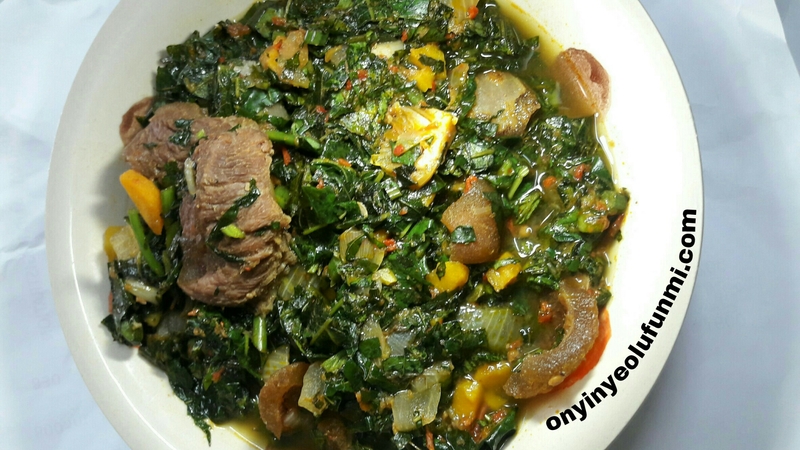 I won’t mind tasting your Efo Riro someday tho. By the way, don’t forget to buy your Iru in the market next time (*smiles).